Question: Does late position help in winning Poker hands more often? Answer: As a matter of fact, the later your position in Poker, the better your chances to gather information about your opponents&apos; cards by the time it&apos;s your turn. Later position, without a doubt, allows a player to weigh their cards against everyone else&apos;s cards and take better decisions. Question: What are the basic rules of Poker? Answer: In Poker, players bet into a communal pot during the hand. In the end, the player holding the best 5-card hand win all the content of the pot during the hand. A player can take following actions during the Poker hand. Check: A bet without putting any chips into the pot. 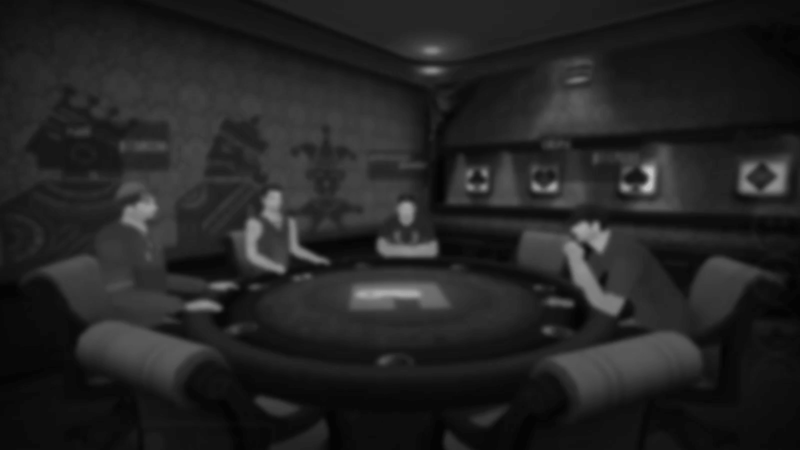 Bet or raise: It&apos;s a bet greater than the preceding bets that all successive players are now forced to either match or exceed, or forfeit all interest in the pot. Call: A bet that matches a preceding bet and keeps a player&apos;s interest in the pot. Fold: Quitting the hand by surrendering your cards, thereby losing all the chips you betted previously during the hand. Question: What are Poker hand rankings? Question: What&apos;s the difference between Texas Hold&apos;em and Omaha? Answer: Both the games are popular variants of Poker. In texas Hold&apos;em a player receives two hole cards. Then, five community cards are dealt and players have to make the best hand of five cards. Omaha, on the other hand, calls for four hole cards to be dealt in the beginning to every player. After that, five community cards are dealt face up. The players have to make the best hand of five cards by using two of the hole cards and three of the community cards. Question: Is it possible to have three pairs in Texas Hold&apos;em? Answer: No. Since Texas Hold&apos;em is the game of the best five-card hand, you cannot make a six-card hand in the first place. Even if you have three pairs from your hole cards and community cards together, you can&apos;t use them to their advantage. Always remember the rankings of Poker hands before joining the table.